Ah, the younger sister. A staple in anime culture, as the expression of the cross-section between Japan’s obsession with youth and their obsession with semi-incestuous relationships. Some of these “imouto” characters are legitimate love interests for their older brothers. Some of them aren’t love interests for anyone. But they’re all pretty cool in some right. 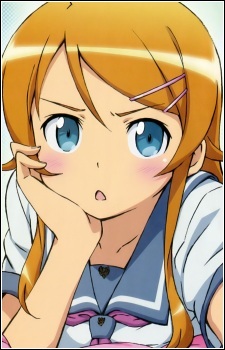 Kirino is such a strong candidate for this list, the anime she stars in is actually completely about the little sister complex in general. 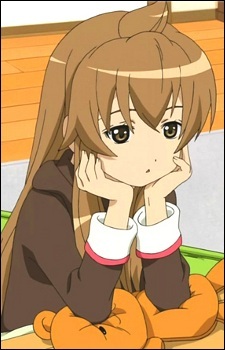 So let’s get it out the way, she’s an imouto and a tsundere, and she doesn’t treat her brother very well. Like, at all. That makes her a divisive character, to put it mildly. But there’s no denying the main character of an anime whose title starts with the words, “My Little Sister…” deserves to top the list. Hyperdimension Neptunia is a game series about the console wars and game industry in general. Seriously, that’s what it’s about. And it got an anime adaptation in 2013. The world is called Gamindustri. There’s parallels for Xbox, Playstation, and most Japanese game developers. 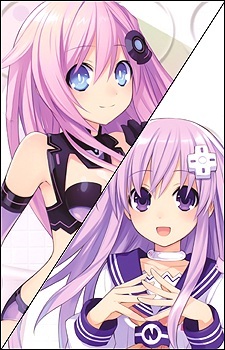 And then there’s NepGear, who, as the younger sister of the main character, is named after the Sega Game Gear. The main character is Neptune, which I’m sure has nothing to do with the Sega Saturn. This series is produced by Sega, if you couldn’t already tell. The cross-section of “younger sister” and “tsundere” characters tends to be quite strong. But typically, tsunderes are difficult to read. One minute they’re being nice, the other they’re calling you an idiot and beating you up for some reason. 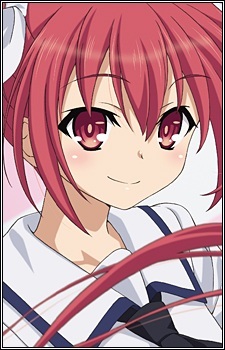 Kotori here is the only imouto to actually telegraph which character type she’s going to be. Her white ribbon means she’s going to be affectionate and act delicate. Her black ribbon means she’s going to be a tyrant. At least she has the decency to let people know. 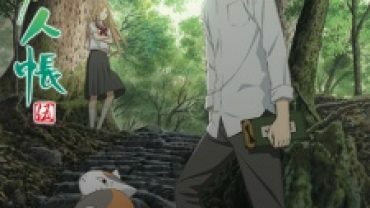 Chiaki is a smart, introverted girl who keeps to herself. And that works really well as a foil for the rest of the Minami household. That applies to groups in school, or when her two older sisters are horsing around being idiots. She’s quick to call people idiots, and is prone to overthinking relatively simple things. She falls into the archetype of characters who shows more maturity in most cases than her seniors. Shiro is robotic in a lot of ways. She doesn’t show a whole lot of emotion, nor does she understand when others do. Her computer-like ability to analyze logic and computations on the spot only furthers the comparison. 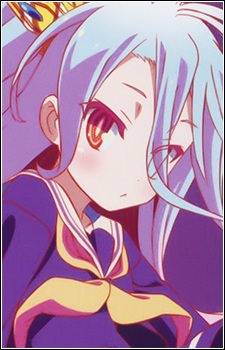 Of course, Shiro breaks the cold exterior when it comes to her beloved older brother. She is fiercely protective of him, especially when it comes to him getting attention from other women. She’s 11, by the way. That makes her one of the few imoutos with a brother complex who is not in her last year of middle school (14 seems to be the target age in a lot of these cases).